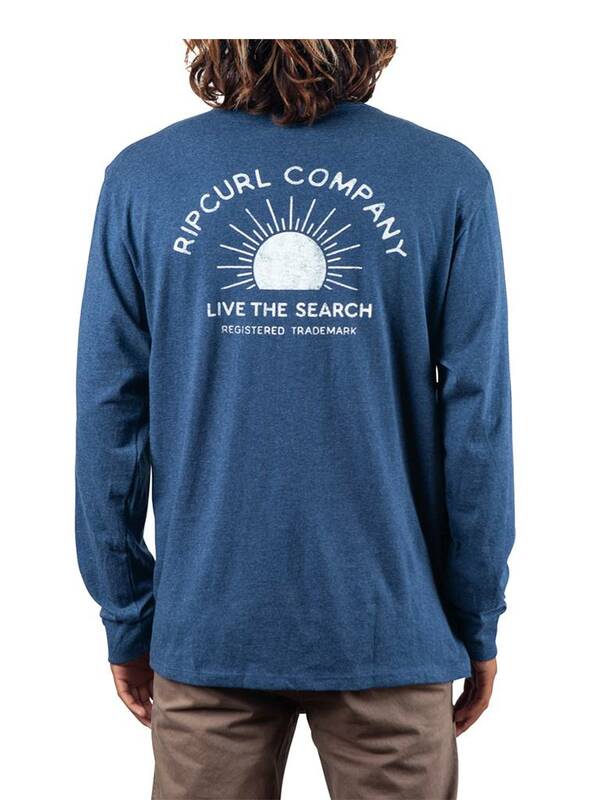 The Sun-Down Premium Long Sleeve features a contrasting sunset graphic on the back. The Sun Bleached Pullover Fleece is a hooded fleece featuring a variety of chest graphics. The Surf Club Classic Tee features contrasting graphics. 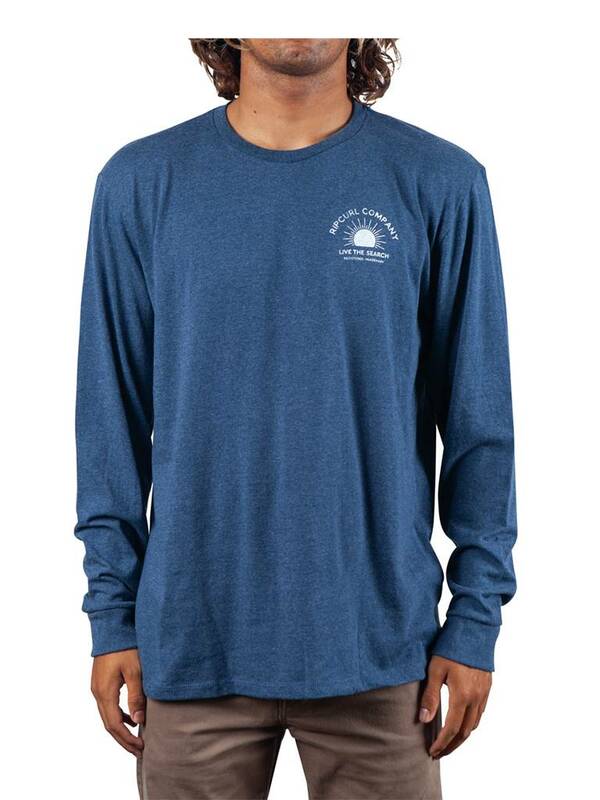 Part of our Regional collection, the Florida Mahi Heritage Tee features a large back graphic of the famous fish.